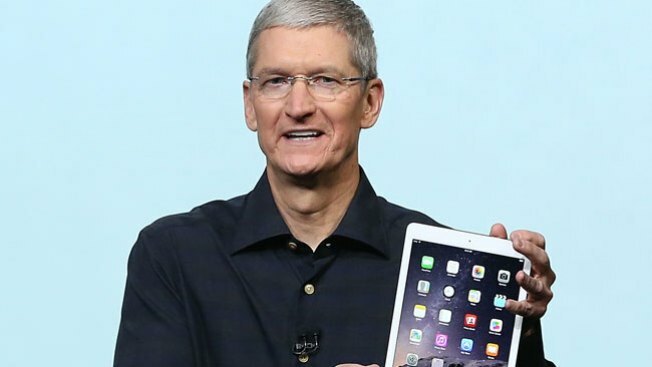 A few Apple employees have anonymously written about how Tim Cook is as a boss, giving the public a rare glimpse inside the very secret Apple, according to reports. No one knows the detail of their business better than Tim. And you’d better know the detail of your part of his business as well. Your life is your work. Your work is your life. There is no such thing as work – life balance. There is no time for small talk, only purposeful communication in small bite-sized pieces. Building your career through job changes makes you a job hopper (read: untrustworthy). Endurance rules. Another employee stated that he preferred Cook to Apple's founder and former chief Steve Jobs because of Jobs' mercurial temperament. The news that Cook may be a better manager and boss has been mentioned before, namely in 2012 when he received a 97 percent approval rating, two points higher than Jobs' 95 percent in 2011. It also may be because he added more perks for employees.